Nam Lee Pressed Metal Industries' 1Q18 revenue and PATMI both met 33% of our full year estimate. Strong start driven by aluminium industrial product. Keeping our full year estimate intact, due to historically volatile quarters. Maintain Buy; unchanged target price of $0.56. ➕ Higher revenue driven by aluminium segment. We believe this is attributable to the Group’s industrial product of aluminium frames for container refrigeration units. 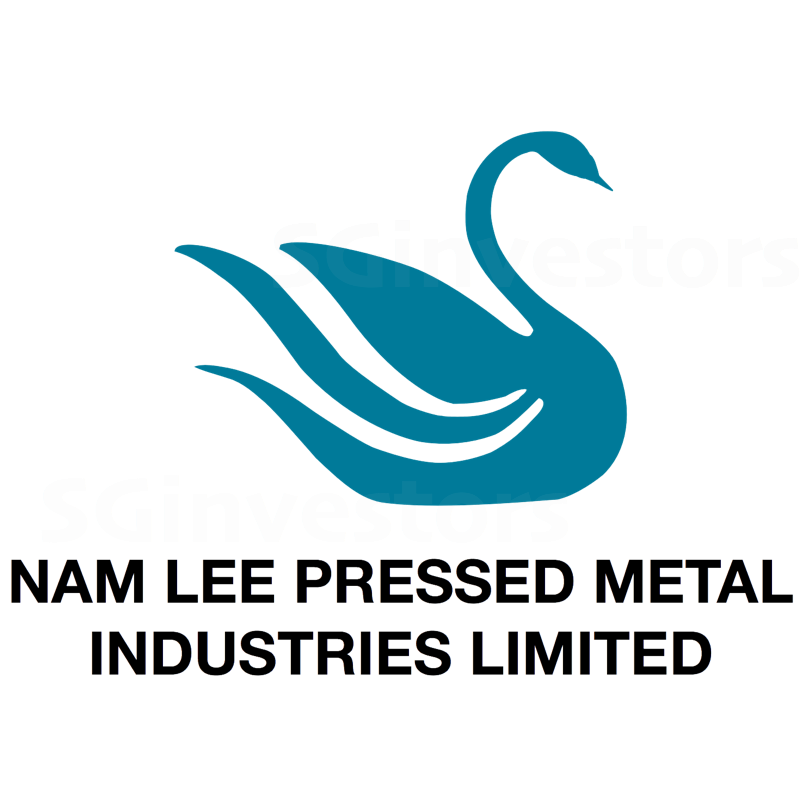 We had highlighted in our previous report (Nam Lee Pressed Metal Industries - Dividend Level Maintained, Yield Intact, dated 29 November 2017) that the demand outlook for the industrial product has improved. ➕ Clean balance sheet with cash hoard. Net cash (cash less total borrowings) of $29.0mn represents 31% of market capitalisation. We continue using the current-asset value (current assets less total liabilities) of 38.9 cents/share to demonstrate the limited downside risk. ➖ q-o-q higher trade receivables, contributed to lower cash on balance sheet. Trade receivables increased q-o-q by $18.0mn to $55.7mn. This was the largest working capital contributing factor to the $11.8mn q-o-q lower cash balance of $31.8mn. However, the increase in trade receivables was due to higher sales during the quarter. The outlook is stable to positive. The tone of the management commentary is noticeably upbeat compared to a year ago. Management expects the recovery in the US economy to bring positive impact on the aluminium industrial product business. This refers to the aluminium frames for container refrigeration units. We had highlighted this at the end of FY17, and the 1Q18 results have reflected the positive demand. However, weakness in the building products segment is expected to persist. Our target price represents an implied 11.1 times FY18e forward P/E multiple and 0.96 times FY18e forward P/B multiple. We currently forecast 2.5 cents dividends for FY18e (higher than FY17 2.0 cents) and maintain our view of Nam Lee as a yield-play. We like the stock for its positive business outlook, strong balance sheet and high-yield of 6.6% (based on 2.5 cents dividend over the last close price of $0.38).